Today's tip is a little difficult to implement. It is a unique and challenging method of saving more and spending less. I call it going on a “spending fast”. It is a personally coined word meaning that you go for days without spending cash. 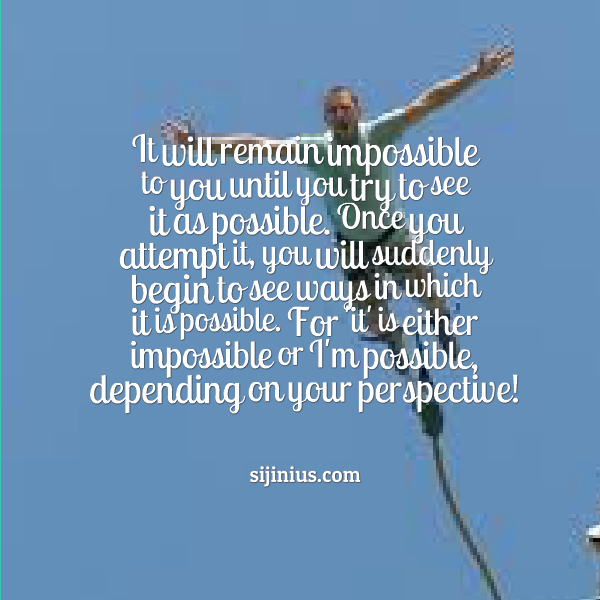 Don’t see this as a joke, instead see it as a personal challenge and fun game, and I can assure you it will inspire creativity in you, and help you achieve something you never thought was possible. A fast is commonly used to refer to an abstainment from food, either medically or religiously. Medically, it is used to prepare a patient for surgery, or to ‘detox’ (detoxifying the body from poisons, addictions). In religious circles, it is used as a form of chastisement for the body in order to make it more spiritually tuned/alert. 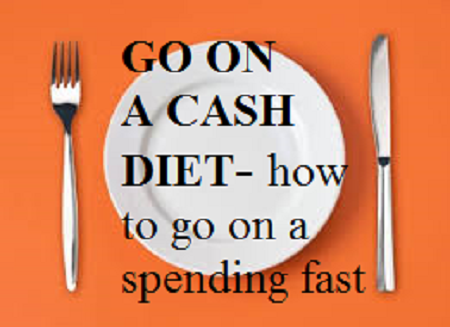 A spending fast essentially means going without spending cash, for a period of time/days to become more financially fit, and purge yourself of financial poisons- bad spending habits, while increasing your capacity to save more. I like the last question because it makes you think positively. So let’s look at 5 ways to make it possible to go 3 days without spending cash at all. 1. Know your daily cash flow, plan your cash schedule. What does this mean? Look at your typical day, when and where do you take out your wallet or debit/credit card to spend. For me on a typical day, I spend in the morning to buy bread, to replace my finished toothpaste or bathing soap, to buy credit, and transport myself to work. In the afternoon, I buy lunch, give someone a cash gift or tip, pay for transportation back from work. In the evening, I find places to go for relaxation and entertainment such as an eatery, the cinema, shopping mall, a friend‘s place, browse online websites like Jumia, Konga to (window) shop. I buy ingredients for dinner and sometimes refreshments like Gala, Apple, La casera just for the fun of it. For me to successfully go three days without spending, I will have to put in place alternatives to spending cash in every one of those places where I spend cash. 2. Divide your cash flow into two. You have to divide them into extremely necessary and unnecessary priorities. So, if I want to go on a spending fast, for example, I will have to cut off all expenditure that are not extremely necessary, and find alternatives to necessary ones. Eating is a priority so that means I have to buy all that I will eat ahead. And I will not be eating out unless at a neighbour’s place. 3. Go out without your ATM/credit card, and no money in your wallet. You won’t be serious with your plan until you step put by faith without your wallet and ATM/credit cards. That may mean you may have to beg to achieve your goal of undergoing a spending fast. 4. I cannot overemphasize the need for you to tell your financial goals to the 7 closest people who affect your finances most. If you will be successful in any financial endeavor, you must cultivate the habit of telling the 7 people who affect your finances most, of your financial goals. Like I said on DAY 21, telling them will ensure they help you achieve it. 5. Start small, start with particular categories. When you eventually decide to go on a personal spending fast, start small! Start with one day per time, before you attempt two straight days. The motivation to go two days without spending cash will come from successfully spend-fasting for one whole day. But make sure to plan ahead. You can also spend-fast in categories, for example, you can tell yourself that you will not spend on transportation for a whole week. That will challenge you to come up with creative ways to go about your daily activities without spending cash for transport. If you have a car, you can buy a full tank of fuel and micromanage it for the whole week. Or you can spend-fast on shirts. If you are an impulsive shirt buyer, you can determine not to buy any shirts for six months no matter what! The whole idea is to spend less and save more, budget, plan ahead, and be more financially disciplined as a person. 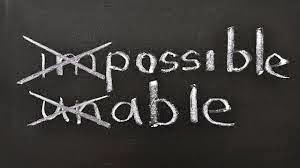 Some days you will be wholly successful, other times you won’t, but even on those days that you fail, you will pat yourself in the back knowing that you attempted and almost succeeded. N.B: Just as I won’t advise a patient who went on a fast to start eating gluttonously immediately after simply because he/she abstained from food for a while, don’t overspend before or immediately after your fast. That will simply defeat the whole purpose. Don’t borrow cash from people during the fast -that will also defeat the purpose. If friends won’t give to you/pay for you, negotiate other (non-cash) ways to pay them back for their financial help. Good luck trying this out. And let me know if you were successful, or almost successful!